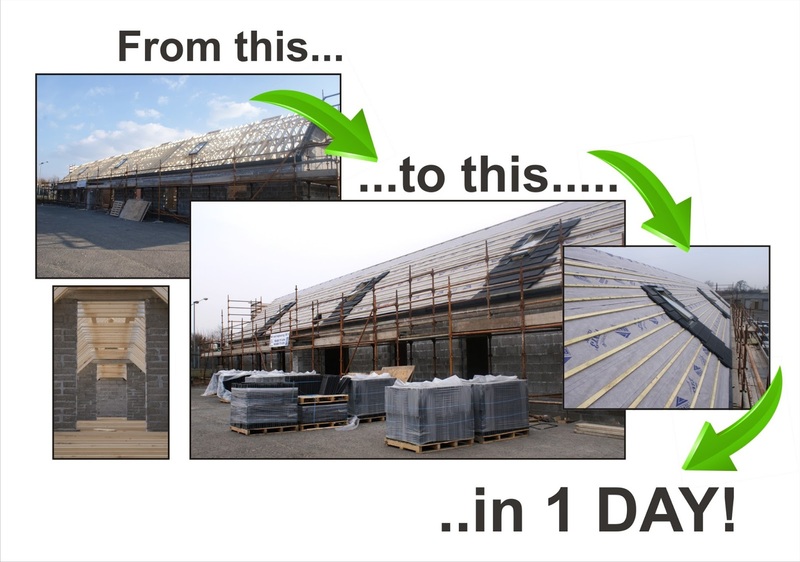 air cool engineering (NI) Ltd's builders continue at great speed and make the most of the ideal weather conditions! Taking full advantage of the site's orientation, air cool engineering (NI) Ltd will incorporate a mix of alternative and sustainable 'green' technologies and use natural resources - to 'future-proof' the heating, ventilation and air conditioning business against rising and volatile energy prices. More details will be posted over the coming weeks of our exciting developments!